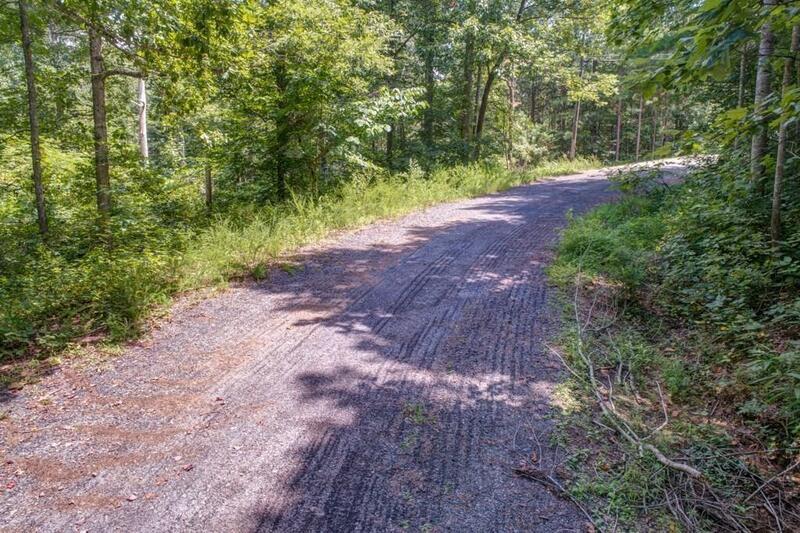 Perfect opportunity to build your dream home! 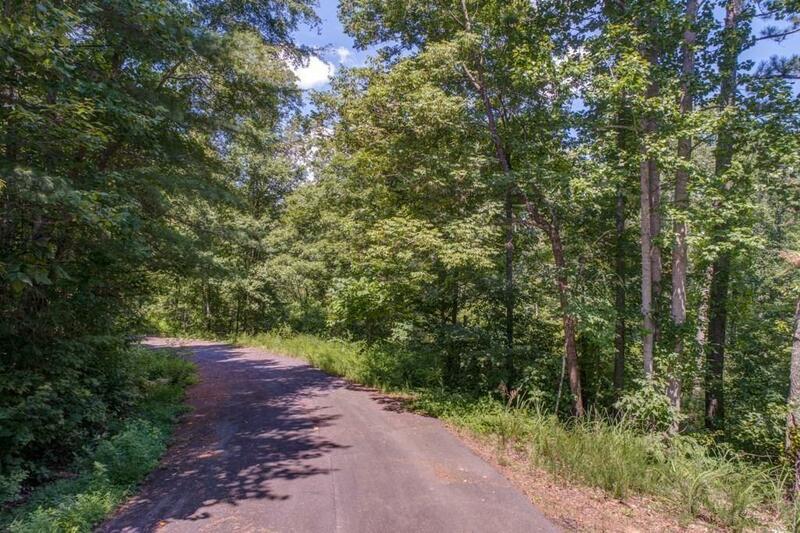 Great 4.4 Acre residential lot located less than a mile from Hwy 515 yet tucked away on a private cul-de-sac with plenty of beautiful hardwoods! 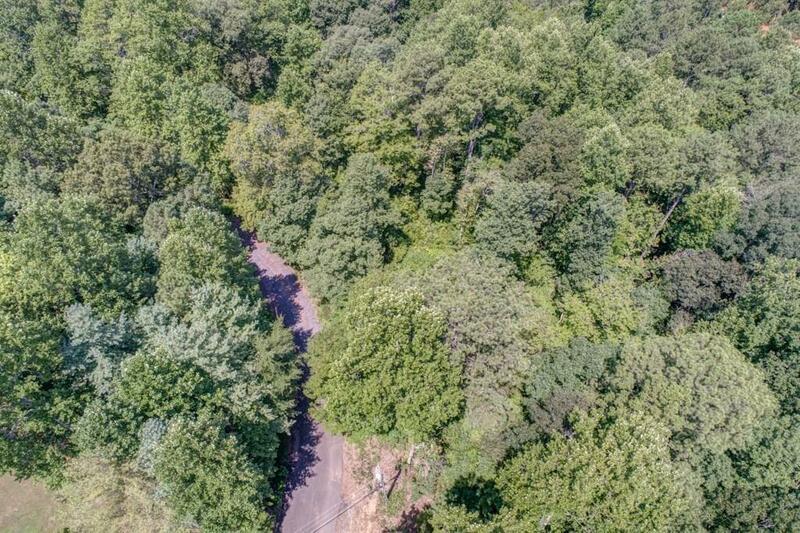 This tranquil setting and nice rolling land offers a peaceful oasis yet the convenience of being located close to shopping, schools, and the highway for easy commuting to metro Atlanta. 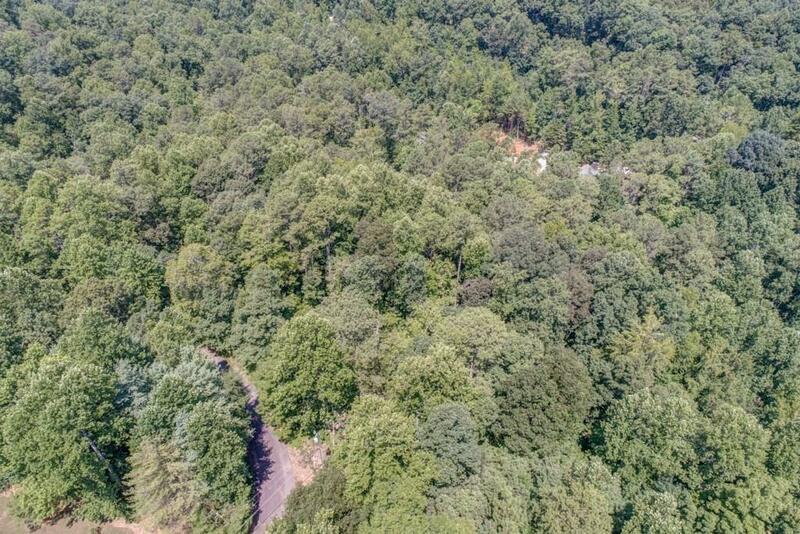 If you are looking to escape the hustle and bustle and wanting to build your dream home but be minutes from the conveniences, this is lot if for you!